It is very stormy outside and I’ve been looking back through old sketches and drawings and trying to make use of them or breathe new life into them. And generally, I’m trying to maintain a sense of busyness through a very quiet time. Where I thought I’d had projects penciled in, they have disappeared, withered or backed out. So instead I’ve scrambled for replacement jobs, entered competitions, resurrected old projects and at least attempted to face some quite big questions about how I can continue, how I can change the way I work and what I want the future to hold. 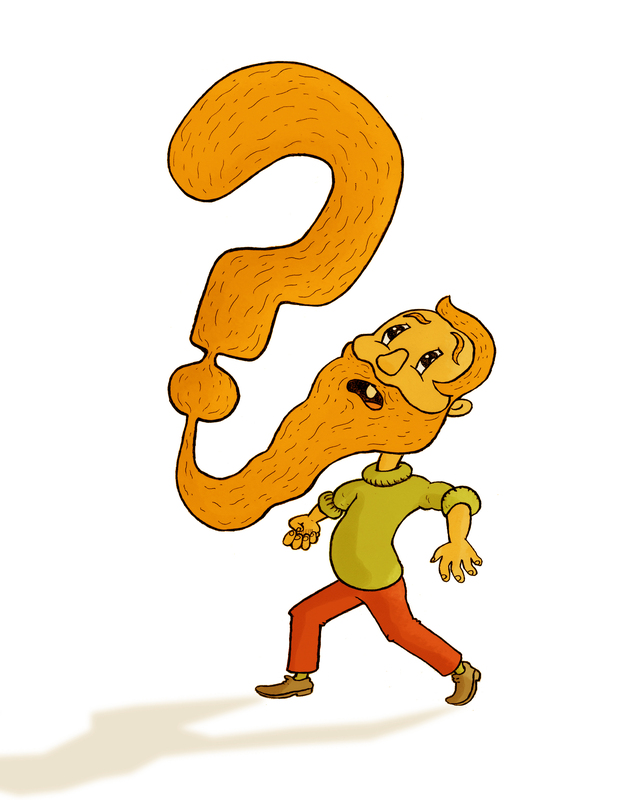 In the meantime here’s some reworked doodles (from the doodle a day project) and a ‘beard of confusion’. This entry was posted in Illustration and tagged beard illustration, beard of confusion, gun dog illustration, pigeunicorn. Bookmark the permalink.